Are you looking for deep cleaning services in and around London? We are always happy to help you according to your convenient time and date. Our team of professional cleaners will save your valuable time and money by giving a thorough cleaning to your house whether it is bedrooms, kitchen, living room or bathrooms. You may go through our customized cleaning checklist to enjoy our simple and hassle-free services. 1. 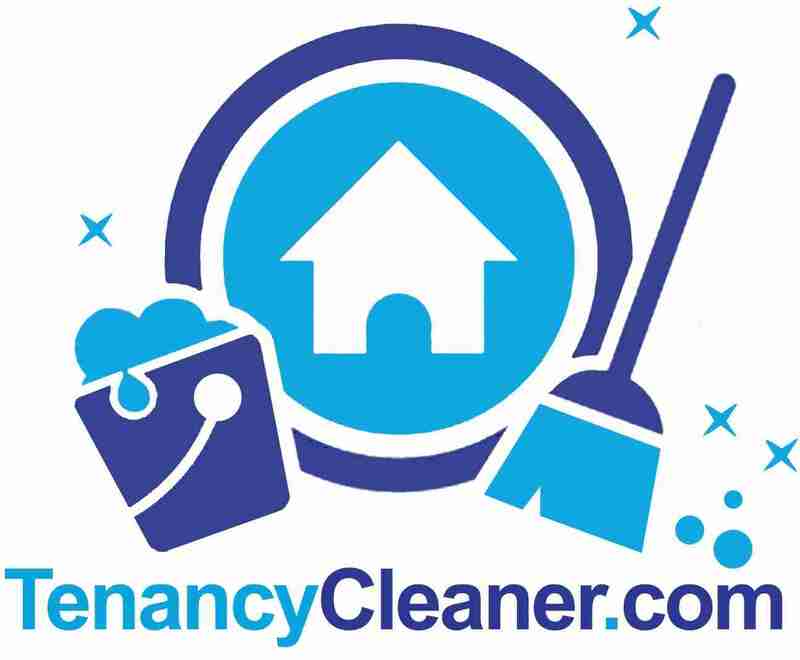 Book your one-off cleaning online. 2. Our cleaner will reach your place according to your scheduled time. 3. Deep Cleaning will be provided using our own cleaning tools and materials. 4. All Stains, Molds and dust will be removed. 5. Enjoy your cleaned and tidy house. If your house is dirty and not up to the mark, our cleaners will make it clean and tidy in four simple steps. Step 1: Our user-friendly booking form allows you to schedule an appointment for the day at your convenient time. Step 2: Experts inspect your house completely before they start with the deep cleaning process. In case the team feels that they do not have enough time, they will notify you on-site. Step 3: Our team uses a custom-tailored checklist to refresh and update your house. Step 4: After the end of the one-off session, our professionals will ask for your feedback, thus giving you a thoroughly cleaned house. 24/7 customer support: We will manage your online bookings whenever you give us a call. Flexible time schedule: Our team of cleaners can arrive on working days, weekends and even bank holidays. Trustworthy cleaners: All our deep cleaning methods are performed with thorough training before we reach your place to do the work. Additional services: Our experts also do additional services such as deep carpet cleaning, dip-tank oven cleaning or upholstery cleaning. Our team of professionals will cover these areas based on your cleaning needs. Living room: Changing damaged doors, polishing windows, mopping floors, dusting accessories, cleaning furniture and wiping boards. Bedroom: Cleaning wardrobes, polishing door handles, dusting lampshades, scrubbing light switches, cleaning wardrobes, polishing all door handles and dealing with accumulated rubbish. Kitchen: Refreshing cupboards, polishing counter tops, descaling sinks, disinfecting floors, and cleaning the fridge, oven and other kitchen appliances. Hallway: Polishing the front door, dusting woodwork, vacuuming carpets, cleaning wall spots, wiping skirting boards, and dealing with mud footprints. Bathroom: Scrubbing tiles, polishing mirrors, cleaning cabinets, descaling sinks, disinfecting toilet bowl, the tub, shower and the floor surface. Additional tasks: We can assist you with dish washing, ironing outfits and scrubbing away sticky stains from walls as well as doing any laundry work. Our experts will refresh your house in one session with our deep cleaning services! SEE WHAT OUR CUSTOMERS HAVE SAID ABOUT US.